16th Centuy weather-dependent Windmills were abandoned centuries ago, for obvious reasons. All they really do is relieve climate guilt for the gullible while diverting trillions of dollars of taxpayers money to rent-seeking eco-corporations. So much for ‘socialism’, in this case green-central planning, evening up the wealth gap! I don’t think that they have spent other peoples money: they generate most of the EU’s wealth and can afford to throw some away. The fact is that they are using common sense while our leaders dive deeper into the mire. 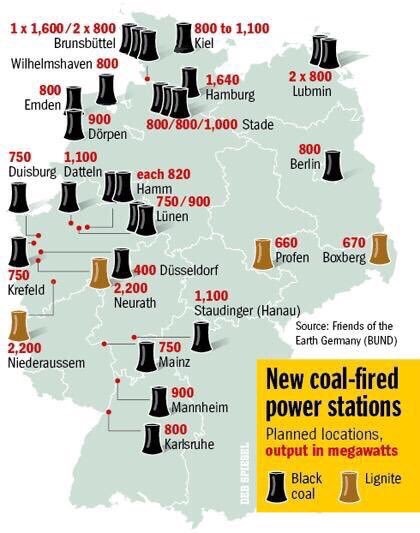 Without the CCA we would have low cost coal generation too: who’s the fool?? Renewable (unreliable) energy is ENTIRELY subsidized by the taxpayer. If I’m wrong, stop the 110%+ subsidies and see how long they last against energy-dense (hydrocarbon) fuels.